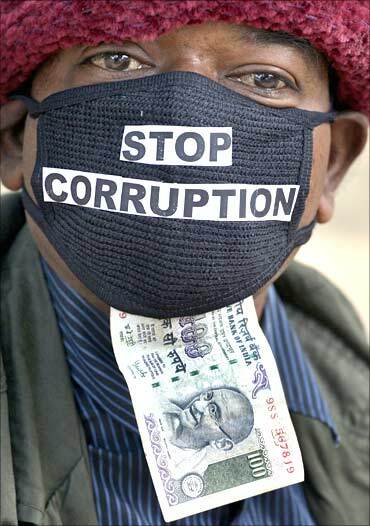 Infotech czar Azim Premji on Thursday expressed concern over various scandals that have surfaced in the country during the last one year and said good leadership in politics, bureaucracy, business and society would help end corruption in India. 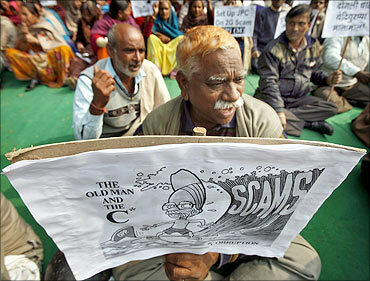 "In the last one year we witnessed the 2G telecom scandal, CWG and medical recruitment scandals. We need to put an end to it by leadership in society, politics, bureaucracy, and equally important, leadership in commerce and industry," he said. 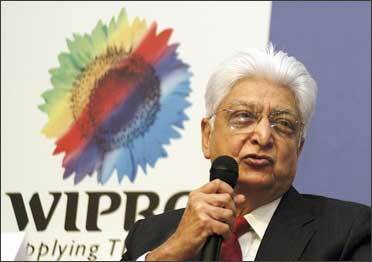 Premji, chairman of Wipro, also flayed Indian media for focussing only on 'headlines' rather than the issue, compared to the United States media, which he said gives a comprehensive report on a particular matter. "They (Indian media) are focused only on headlines and carry (only) headlines for today and tomorrow.. Whereas American newspapers bring the issue to a conclusion and also ensure that the corrupt in society are punished," he said in his convocation address at the Great Lakes Institute of Management in Chennai. "This country was known as one where even the rich used to give a lot to society. But this whole thing has completely changed and students have to be sensitive to it" Premji said after presenting diplomas to the graduates. Stating that India was at a stage of catharsis, he said if nothing was done about solving the problems, the younger generation would stand to suffer the most. "If we do not overcome this catharsis, then we will be leaving it (issues) to the coming generation. You must live with certain principles like being honest and be ready to stand up for them," he said.